If you have started to get into the craft beer scene you have probably started to read various sources of beer reviews or ratings. You may be surfing on ratebeer or beeradvocate and have obviously somehow found this blog. Through these travels you likely have encountered examples of beer that has been aged months up or years. Many beers continue to improve with age. I know in my reading I have come across numerous instances of this. What confused me was that I would see some beers that were considered to get worse with age. These beers were recommended to be consumed as soon as possible. This actually applies to virtually all mass-produced beers you will find. My wife and I were in Munich for about 4 days in September of 2009. While there we learned a great deal about the local beer, it’s history, and the beer culture so ingrained in the German state of Bavaria. Munich immediately seized a special place and meaning for me and I continue to be fascinated by all things beer. 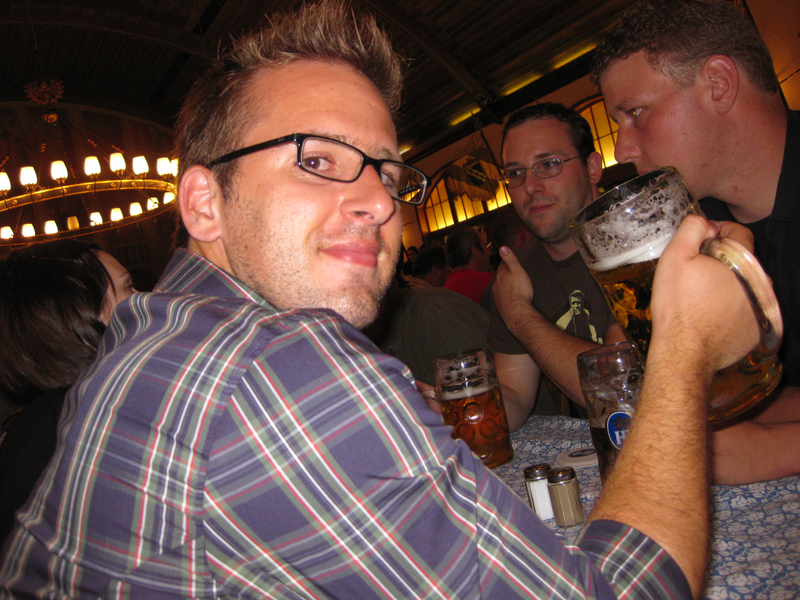 This has lead me to write this piece to share what I know about beer as it relates to Munich. While we traveled we took a “Beer and Brewery” tour with a local guide that also taught English classes to the local Bavarians. He would always invite his English class students along on the beer tour to provide them an opportunity to polish up their English and to add an authentic presence to the tour. Not a bad idea in my opinion. 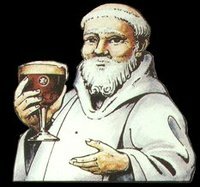 The title may have lured you to this post; however, allow me to immediately explain the difference between the two types of beer and eject Abbey Beers from the remainder of the discussion. Abbey beers use traditional recipes for brewing beer and may or may not be associated with an actual Abbey. In Belgium there are some marketing devices in place to help one determine if the beer is actually from an Abbey. The ones that aren’t typical brew the beer of a past abbey under license as the abbey may have ceased brewing sometime in the past. the majority of the revenue must be dedicated to charitable work. This, to me, is a very intriguing list. Pair that with the fact that any beer geek can tell you that authentic Trappist beer are consistently some of the absolute best brews attainable…anywhere, and you have a very interesting conversation. Take another read through that list and answer me something: how many other beer producers you know have any rules even remotely similar to this? All three of these points are going to have a pervasive effect on the beer brewed.